The pursuit of perfection, performance and class in a metallic polycarbonate shell for the iPhone 4. 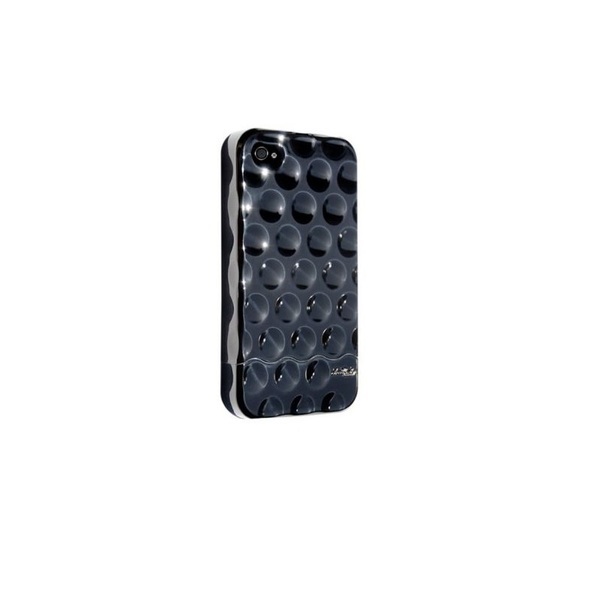 The Bubble Chrome iPhone 4 Case adds distinctive sophistication to the new Hard Candy Cases iPhone 4 case collections. 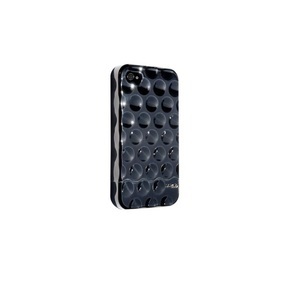 Bubbles are the newest fashion trend, and the iPhone 4 is the newest must-have device.